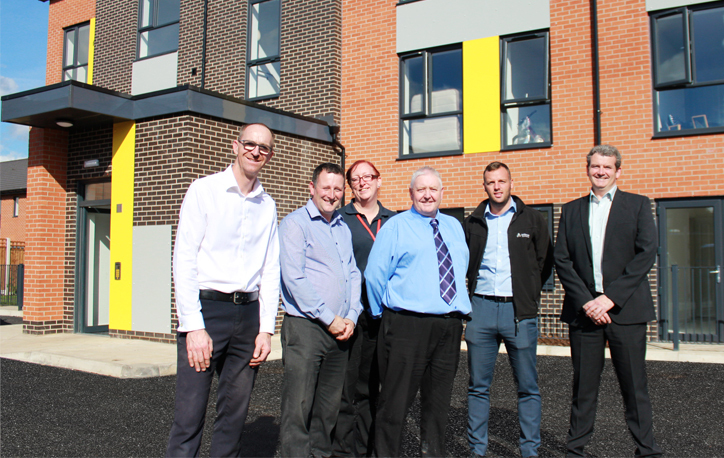 Tenants have been welcomed into the Leighton Dene development in L9 - the largest new affordable rent scheme yet completed as part of the ground-breaking Liverpool Housing Partnership (LHP). 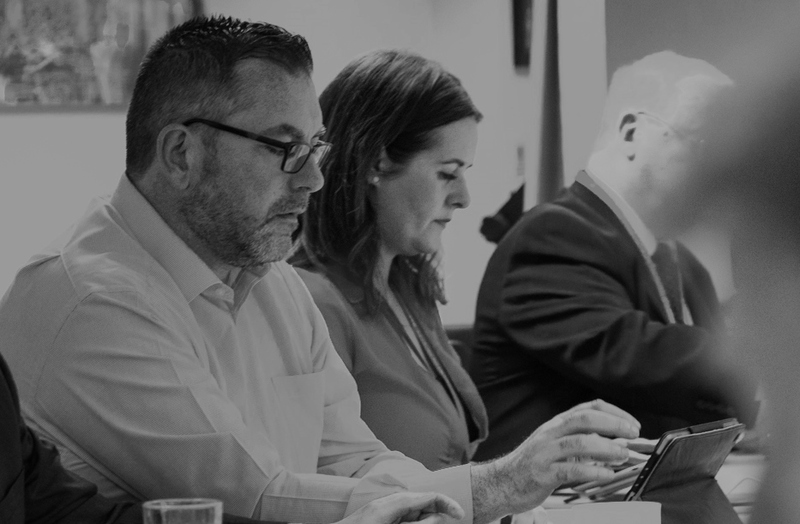 Do you have your Gas Safety Record? 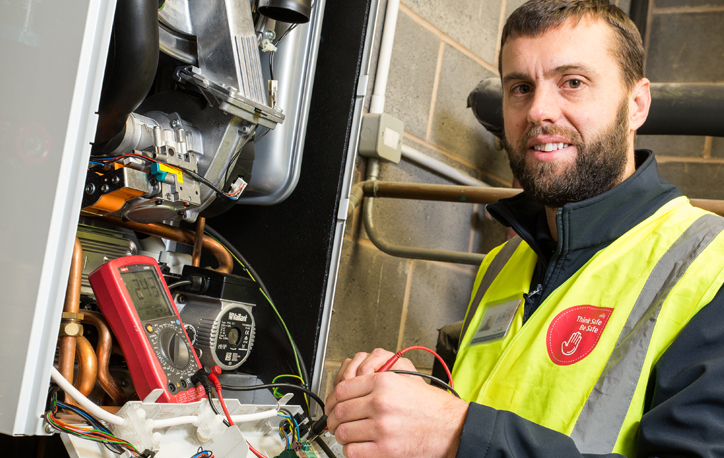 If you do not have your latest Gas Safety Record, you can ask LMH to send you a new copy. 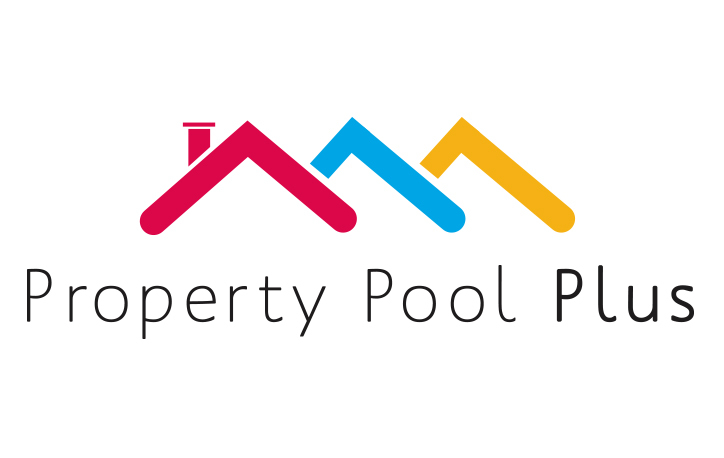 Liverpool Mutual Homes (LMH) has retained the highest possible ratings for financial strength and governance from the Government’s Homes and Communities Agency. 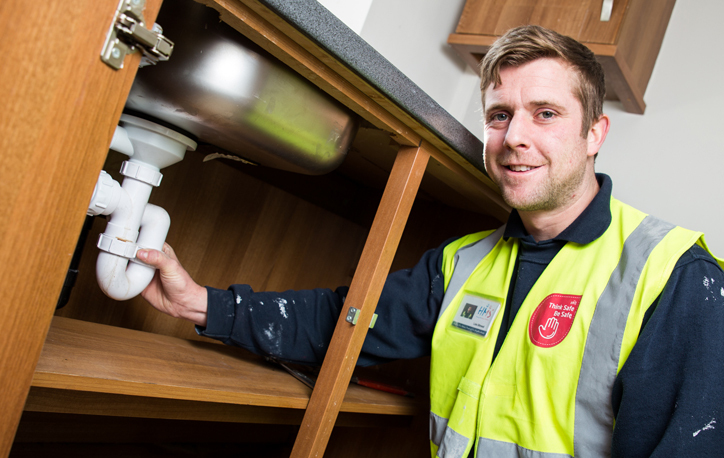 With specialist teams on hand to deliver the routine and urgent or emergency activities needed to keep homes in great condition, there really is no reason not to get in touch if your home requires a repair. 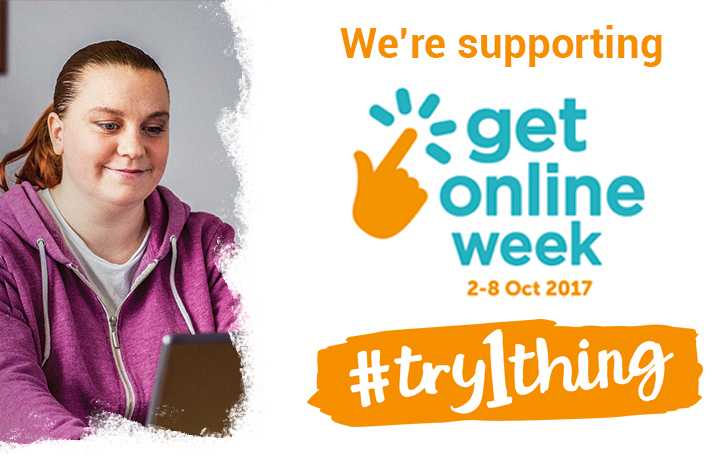 With 7.4 million people in Britain using the Internet less than once a week, LMH is joining the campaign to get communities online. 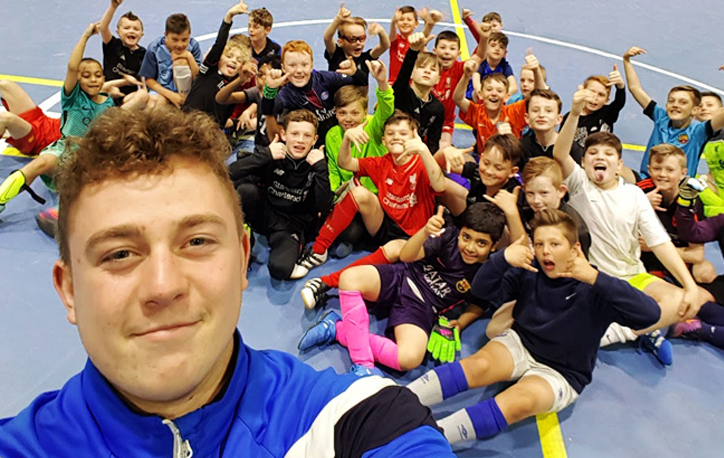 Reading this story on our website means you are already a step ahead, but are you getting the most out of the Internet? 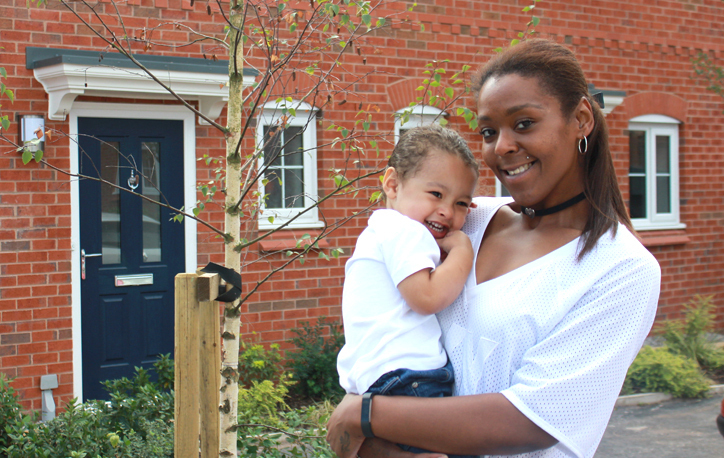 Sherelle and her young family were able to step onto the property ladder for the first time, thanks to LMH’s Shared Ownership scheme. 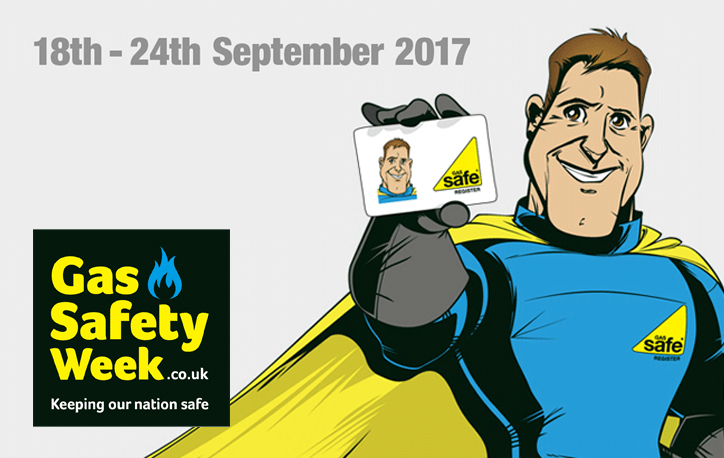 LMH and HMS are celebrating Gas Safety Week by highlighting to all of our customers the importance of being Gas Safe. 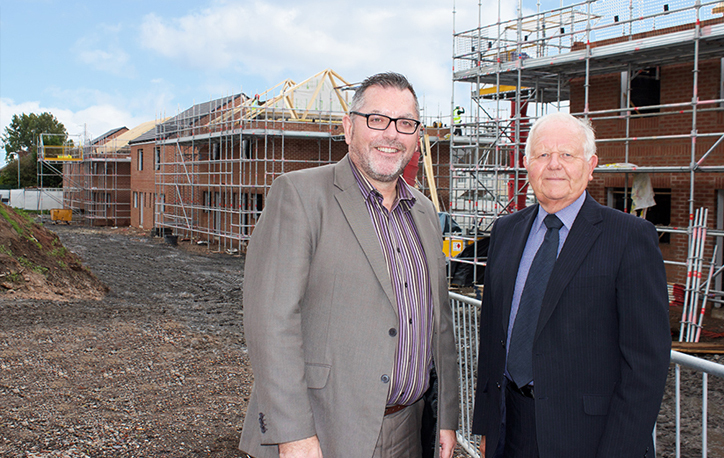 A disused brown-field site in Kirkby is now being regenerated into attractive residential homes for affordable rent, thanks to a circa £2m investment.